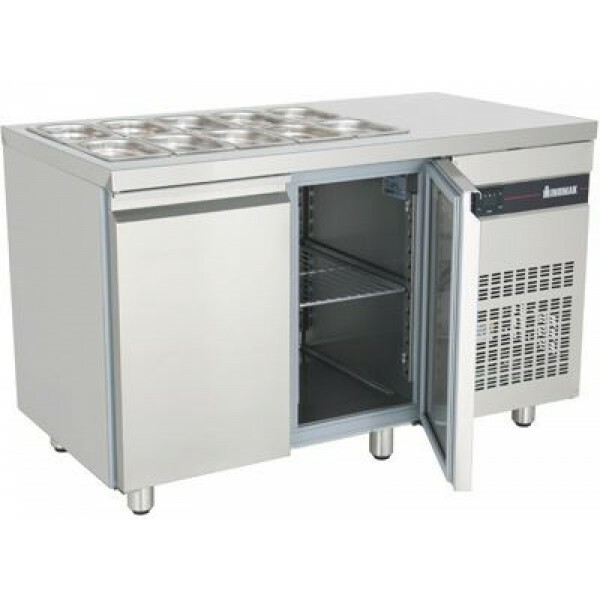 The Inomak ZN Refrigerated Saladette Counter is available in 2 sizes, a 10 x 1/4 pan capacity and a 14 x 1/4. This unit has been built with a high ambient working temperature to withstand hot working environments, along with this the unit has been built out of high grade AISI 304 stainless steel to ensure you get the most out of this unit. The Inomak Heavy Duty Saladette Unit has been built for the demands of the most rigorous kitchen. 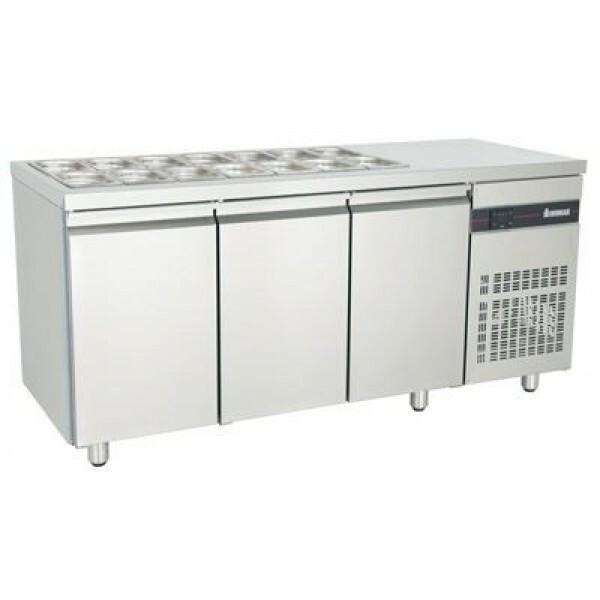 Made from high grade 304 stainless steel and with the ability to withstand high ambient temperatures, these units are suitable for any large food service application. High grade AISI 304 stainless steel interior and exterior. 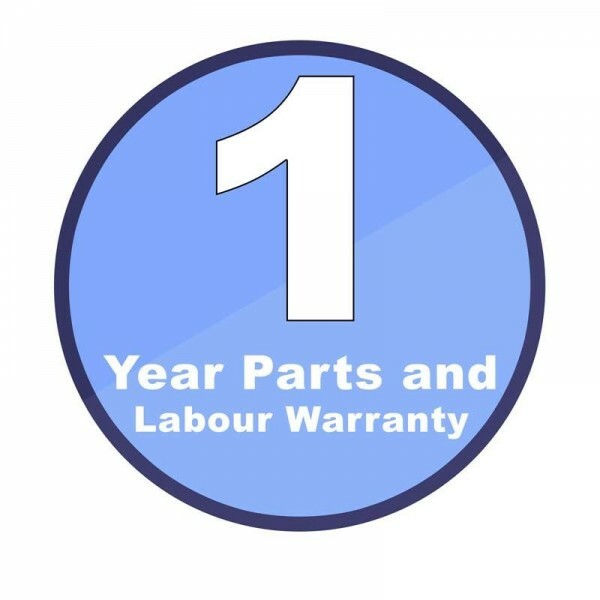 Please check door width/building access against the external cabinet dimensions before ordering, additional charges will apply for any aborted or unpacked delivery.